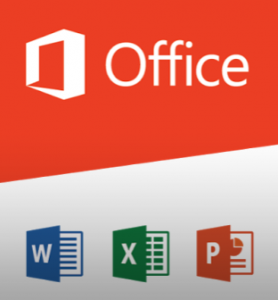 Microsoft is expanding the availability of its Office on Android preview program, orginially announced in November 2014. After two months of a more or less restricted beta phase, as of January 6th, 2015 Microsoft makes the Office apps (Word, Excel, PowerPoint) available via the Google Play Store. A seperate pre sign is no longer needed. Microsoft Office is now covering ARM based Android tablets with screen sizes between seven and 10.1 inches. The supported platform is either KitKat (4.4) or Lollipop (5.0). Interested users may immediately download the Word, Excel and PowerPoint apps from the Goolgle Play Store without having to request access or wait.